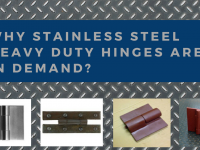 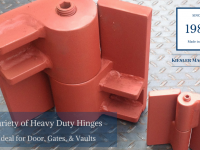 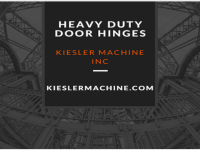 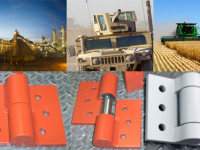 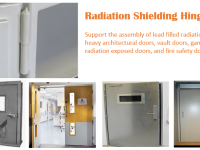 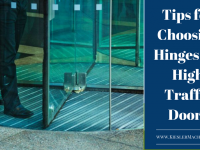 Heavy Duty Hinges by Kiesler Machine Inc – Kielser Machine Inc.
Make the right and reliable sprocket selection from Kiesler Machine. 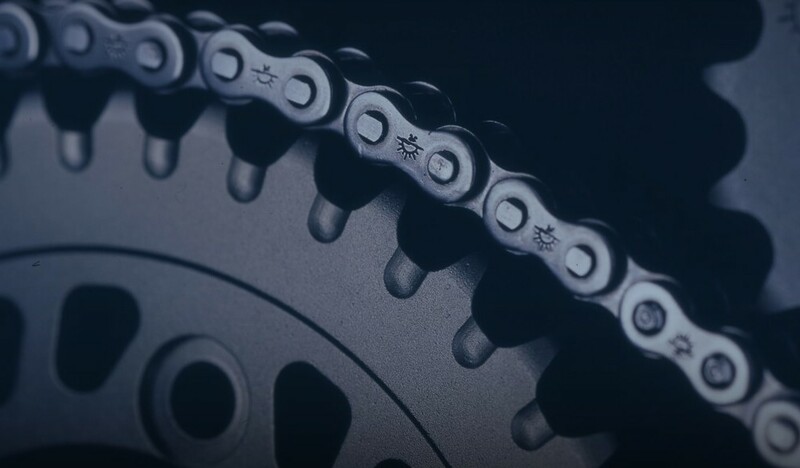 Inc., as your choice of sprockets determines the efficiency and life of your system. 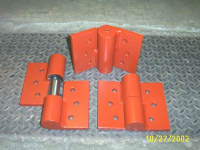 Our range of sprockets feature excellent resistance to wear with continuous use. 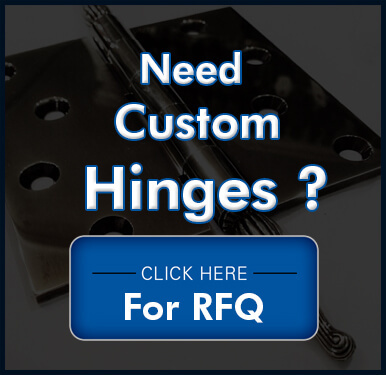 We meet customers’ expectations for high quality sprockets at reasonable prices.